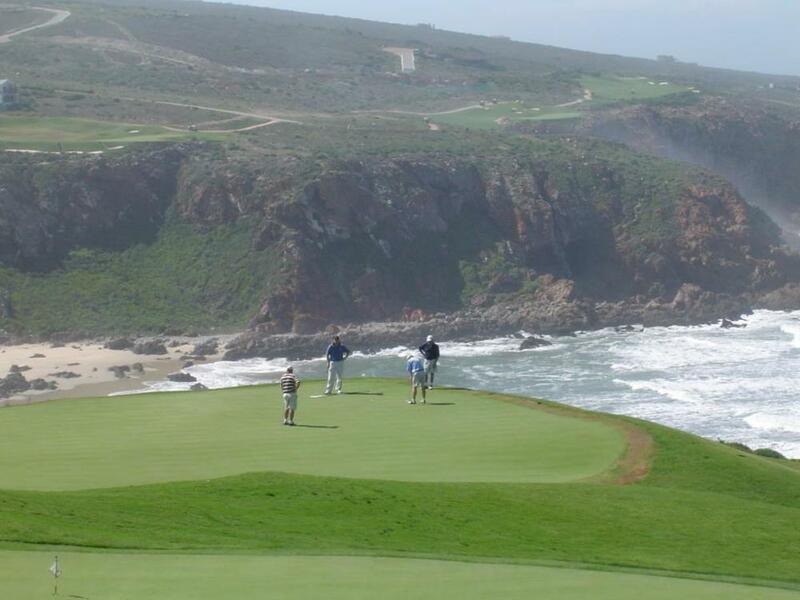 The Garden Route golf tour is a perfect way to spend 3 nights away with friends. 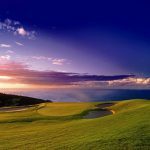 Enjoy 4 rounds of golf at some of The Gardens Route’s top courses. 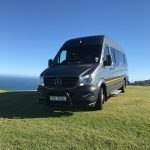 For this tour you will be based at either Pinnacle Point, Oubaai or Pezula staying in a stunning 4 Bedroom house which sleeps 8, with breathtaking views of the ocean and the golf course. 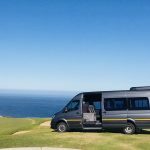 This tour has the option to add-in a few fantastic day trips that will provide you with unforgettable memories. Price listed is for non-peak season.